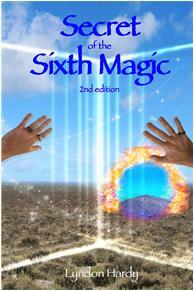 The laws of the five magics were being set aside. If the world was to be saved it was up to Jason the scribe. But what was he to do? He had writer’s block and suffered from agoraphobia. He was not a hero for the sagas. This is how fiction is written!! Loved it to pieces. Except for maybe `The Hobbit,’ this is probably the greatest fantasy work I have ever read. Title says it all, well written, a new twist on the world of magic. swords and sorcery at its best. Probably one of the best pieces of Fantasy fiction I’ve ever read.